After Estelle Wright gains superpowers in an accident, she juggles college classes with fighting alien menaces on the city streets. 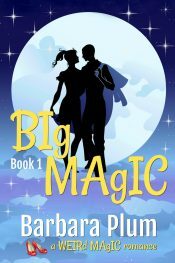 She is aided by a sarcastic flying horse and a good-looking biker with a ton of secrets. Fun, action-packed adventure and romance set in a fictional version of Atlanta. 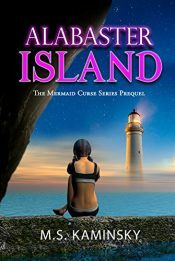 Seventeen-year-old Marei lives on Alabaster Island, a remote tropical isle inhabited by twenty-one families. Nobody under the age of eighteen has ever left to visit the mainland. The island and its strange customs are all that Marei and her friends know. 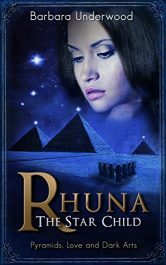 Rhuna is a woman living in the mystical past of highly advanced civilizations like Atlantis, when pyramids and other megalithic structures were made with technology now lost and forgotten. Part of this ancient legend tells of people with special abilities who can transform elements, such as sand to stone and lead to gold, with the concentrated power of the mind. They could also summon mental visions of faraway places and events, and call upon cosmic, solar, lunar and earth energies. Requiem. A forbidden word. The name of a lost kingdom, the homeland of dragons. Yet there are some who remember Requiem, who will fight to see it rise again . . . 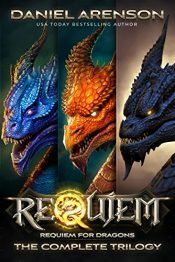 This bundle includes all three novels in Requiem for Dragons, an epic fantasy trilogy about myth, memory, and dragonfire. 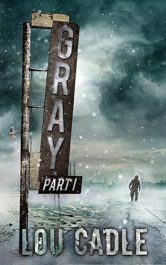 Pre-med student Coral is on a vacation in Idaho when something terrible happens. The black cloud is followed by a wildfire and searing heat that lasts for days. She survives deep in a cave but emerges days later to find the world transformed, a world of blackened trees, an ash-filled sky, and no living creatures except her. What happens when a Dom and a Sub find each other too early in life? Should they turn their backs on their destiny just because they’re too young? When Derek and Jaike met, they both knew the truth in an instant. She is his, and he is hers. 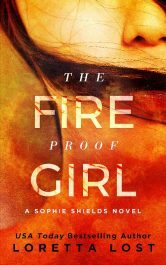 Sophie was alone in the world until she met Cole Hunter. Both orphaned at a young age, they met in foster care as teenagers. They formed an instant bond and became inseparable. Years later, when Cole is brutally taken from Sophie, she will tear down heaven and earth to find justice. Even it means risking her own life. Thea Gale’s terrifying, middle-of-the night emergency trip to an unknown vet could have ended in disaster. 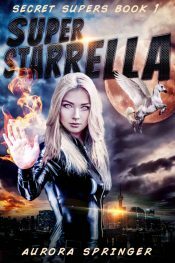 But when the mysterious and hot vet “magically” saves her cat, her life goes off the rails. She scoffs at his claim that he’s The Uncrowned King of Right-Thinking Witches and Warlocks. But he wants her help to ward off a plot to create world chaos. If she won’t help, her red shoes will do. 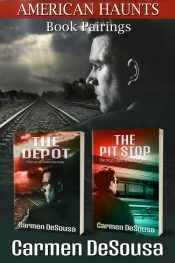 Posted in Ebooks, Fantasy, free ebooks, Mystery, Romance, Science Fiction, ThrillerTagged Ebooks, Fantasy, free ebooks, Mystery, Romance, Science Fiction, ThrillerBookmark the permalink.